Thanks for the invite, we came to..... 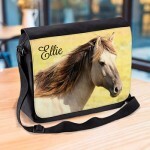 Joke, Fun Personalised Gift Bottle Bag. Great gift for Christmas, reusable Cotton Draw String Tie. 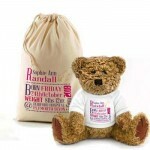 Personalisation always included in the price, so there are no surprises at check out. Free delivery option to any UK address or choose a next day service for fast delivery. If you are staying with friends or relatives at Xmas, say thank you with our fun gift bottle bag filled with a favourite bottle. A fun message personalised for your recipient.. When you're giving an extra special bottle of Wine, Champagne or bottle spirit this lovely bag will compliment it perfectly. 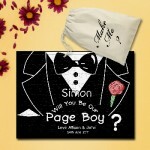 Carrying an appropriate design and your special message, what a great way to give a gift. A Personalised Natural cotton wine bottle gift bag. 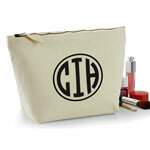 100% natural cotton, natural fabric handles. The wording can be changed to suit your requirements. This beautiful cotton bag which measures 17cm ( 6 3/4" ) wide by 36cm ( 14" ) tall and has a round 11 cm diameter base, which means a bottle sits snugly at the base. Change the example text to any you choose, even add more text if there is room in the design. Self fabric draw cord or handle. Good Size at 17cm (w) x 37cm (h). Washing is possible on a cold hand wash, but is not recommended due to the inherent natural loom state of the cotton. As the product is 100% natural has not undergone any dying or processing so will shrink dramatically if washed. The other instructions box is there for you to give us your instructions if you want to change any of the other text, or if you run out of space in the personalsation box. If you have chosen 'other' for the robe title just use this box to let us know what you want. The clearer your instructions are the easier we will make you product look as you intended. Personalised Christmas Santa Present Gift Sack. All sizes Available. 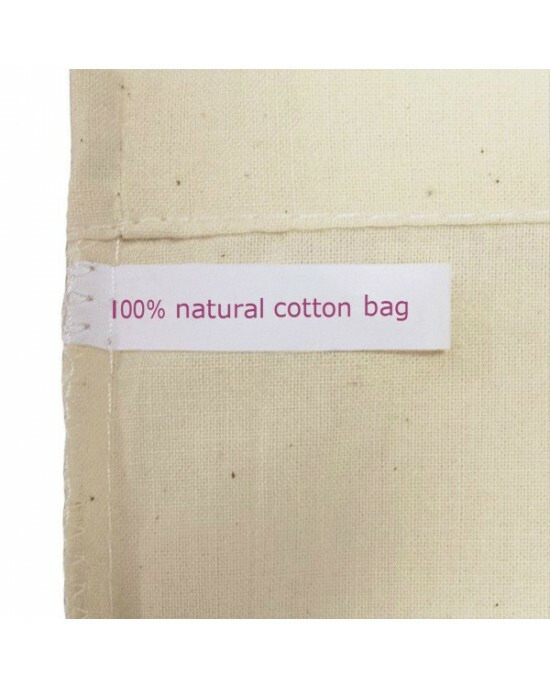 Natural Cotton Drawstring Stuff Bag. Christmas Sack.A Personalised Natural Cotton Christmas Sack. 100% natural cotton, with a natural fabric draw cord.The kids will love this la..
Personalised Traditional Christmas Message Bottle Bag Great gift Natural Cotton With handles. Gift With a personal message. Wine Bottle Gift Bag.When you're giving an extra special bottle of Wine, Champagne or bottle spirit this lovely bag will compliment it pe..
Personalised Christmas Tree Message Bottle Bag Great gift Natural Cotton With handles. Gift With a personal message. Want to get our latest news or product updates? Postage options will be offered at the check out, or get a quote on the cart page, before checkout. For the most reliable we use the Royal Mail 24 Service, or next day guarantee as a checkout option. 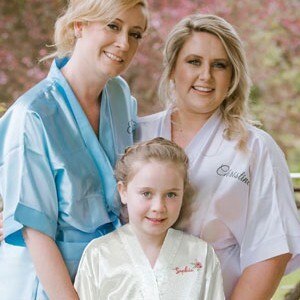 All of our products can be personalise. Add your names or text for printing directly on the product page. Copyright © 2019, Inspired Creative Design, All Rights Reserved.